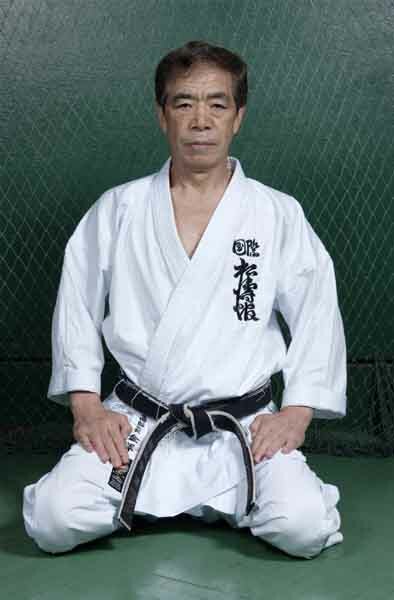 Soke Hirokazu Kanazawa (10th Dan) is one of the few living students to have trained under Shotokan Karate’s founder, Master Gichin Funakoshi. Kancho Kanazawa captured the all Japan Karate Association (JKA) Championships during 1957, 1958 and 1959 in Kumite (free sparring) and Kata (prearranged fighting movements). Following his victories and after graduating from the first JKA instructor training graduate classes he was sent to Hawaii by the JKA to teach Shotokan Karate. After spending a little more than two years in Hawaii he was sent to begin teaching Shotokan Karate to other countries. In 1978, Soke Kanazawa formed the Shotokan Karate-do International Federation (SKIF), which he is still the President and Supreme Instructor. Today, there are over 2.4 million students in 106 countries who are a part of SKIF. 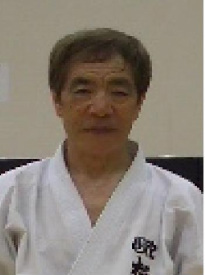 As Soke Kanazawa promotes SKIF, he also promotes the "way of harmony." He has explained that we should train to be in harmony with yourself as an individual, between opponents/other people, and even with your environment/world in general.